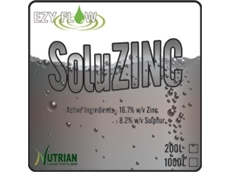 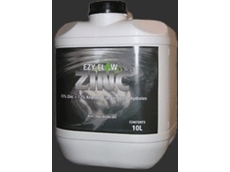 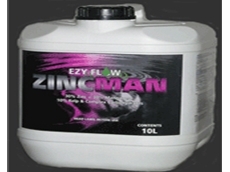 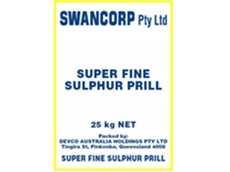 Zincman is a fertiliser made up of ZINC, MANGANESE, complex carbohydrates and Kelp. 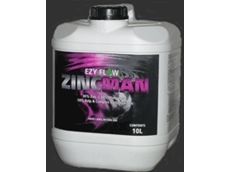 Zincman increases the availability of essential nutrients and moisture from the soil thus improving early root and seedling development. 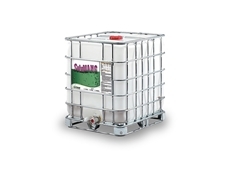 Donaghys is a world-leading manufacturer and distributor of innovative and reliable products that provide effective solutions for the rural, industrial, marine and aquaculture markets. 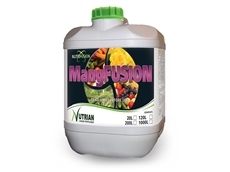 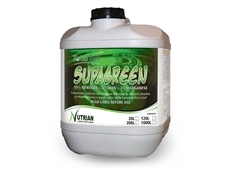 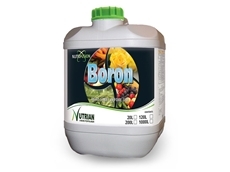 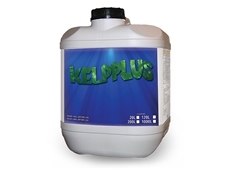 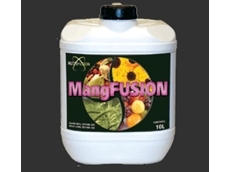 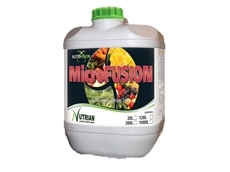 BioNutrient Solutions design, manufacture and supply a range of Biological Fertilisers for agricultural production. 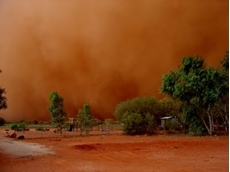 Based in North Queensland, Revegetation Contractors is renowned for its technical expertise and practical experience in environmental contracting, and can coordinate and implement environmental projects of any scale. 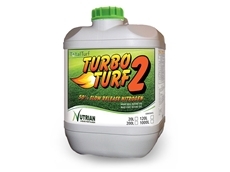 06/01/10 - According to YLAD Living Soils, foliar feeding crops can help to achieve the highest production potential and to preparing pastures for optimum spring growth.